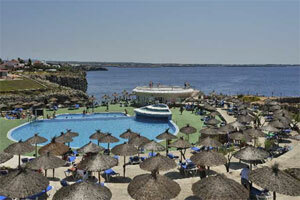 Menorca is the third most popular of the Balearic Islands, widely appreciated for its more intimate, private feel. 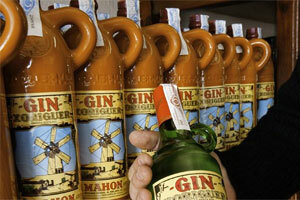 Gin isn't the most obvious drink in Spain, but it certainly is on Menorca where British soldiers, who were stationed here two centuries ago, unknowingly inspired a long-lasting tradition. 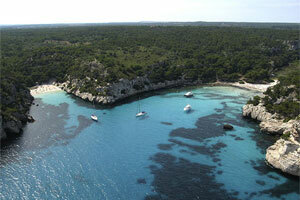 Menorca has been a UNESCO Biosphere Reserve since 1983, and has developed an environmentally friendly tourism. Footwear, leather goods, jewellery and other small industries makes this island one of the best destinations for business in the Mediterranean Sea. 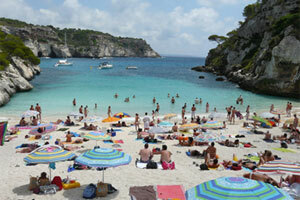 Menorca is especially well-known for its traditional summer fiestas, which intrigue many visitors. 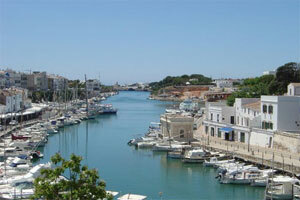 The ‘Festes de Sant Joan’ is held annually in Ciutadella, for three days. 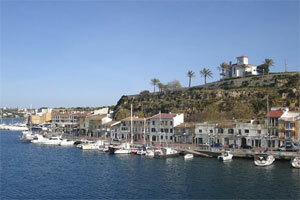 The port of Mahon, located to the east coast of the island, is the second largest natural harbor in Europe. 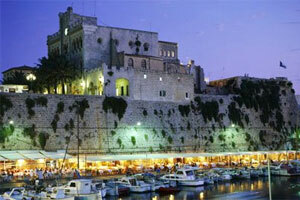 Currently it combines tourist and industrial functions, along with numerous cruises. 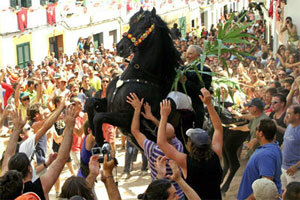 Menorca's own pure-breed horse – the all-black Menorcan – the focal point of the annual Horse Festival held in June. 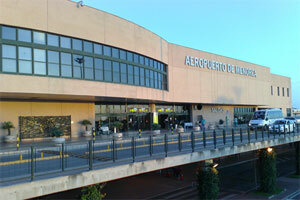 The map shows the nearest airports in the area (Palma de Mallorca and Ibiza Airports). 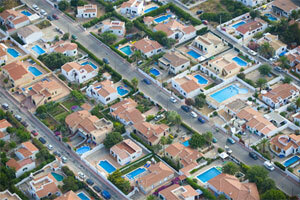 There are 1.1 million inhabitants in the Balearic Islands. 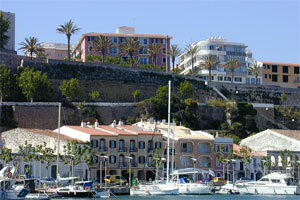 Menorca is very popular with second home buyers, and many have decided to relocate here from Northen Europe. 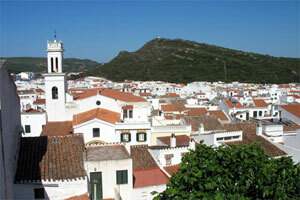 There are around 91,170 people living in Menorca (within 30 minutes). 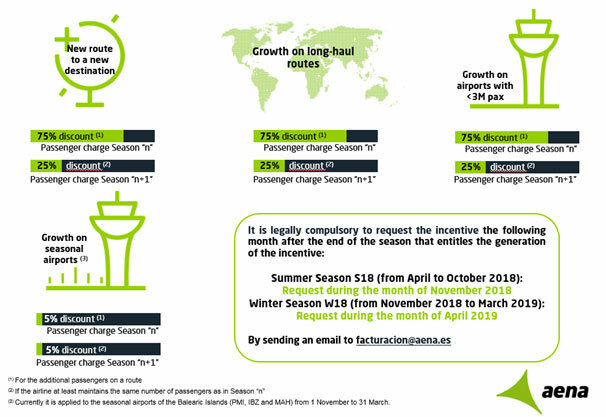 Air cargo is almost entirely induced by the demands of dynamic tourism on the island. 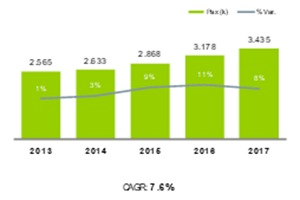 With significantly lower demand in the winter season, London is the only international destination served throughout the year. 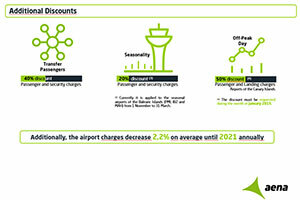 Although scheduled flights are plentiful during the summer, many European markets remain unserved. 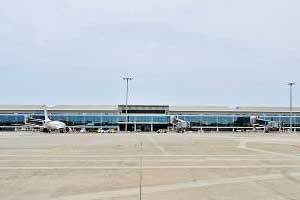 Menorca Airport is located approximately 4.5 kilometres to the south-west of the island’s capital, Mahon. 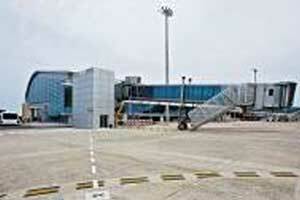 From Mahon: access is by the PM-704; then take the PM-709, towards the airport. 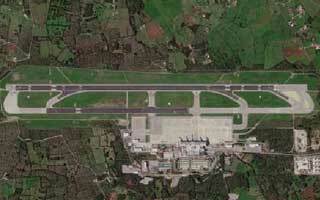 From Ciutadella: access is by the C-721; then take the PM-709, towards the airport. 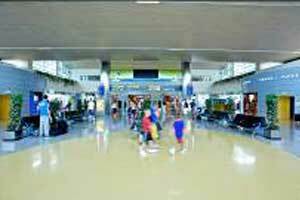 Line 10: Airport – Mahón. Slot Coordinated: Coordinated during the summer season, facilitated during the winter season. Operating hours: Summer 05:00-22:30 (+45 min PPR); Winter 06:00-21:00 UTC (+45 min PPR). 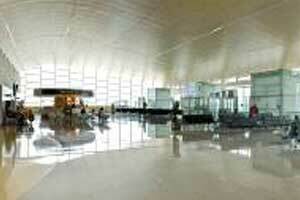 Terminals: One (inaugurated in July 2009). 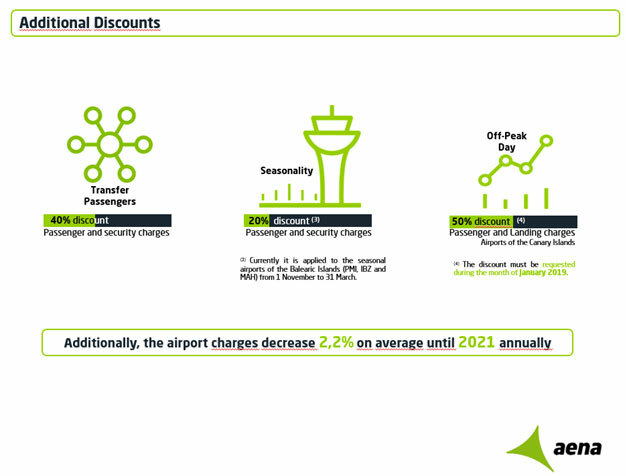 Passengers (commercial): 1.6m domestic passengers; 1.9m international passengers. 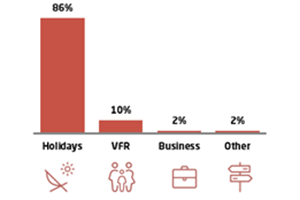 Air Transport Movements: 82% scheduled flights; 18% charter flights. 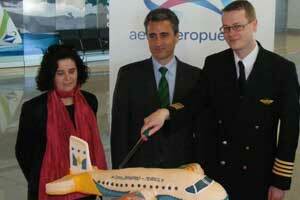 Largest carriers (top five): Vueling, Air Nostrum, Thomson Airways, easyJet and Ryanair.